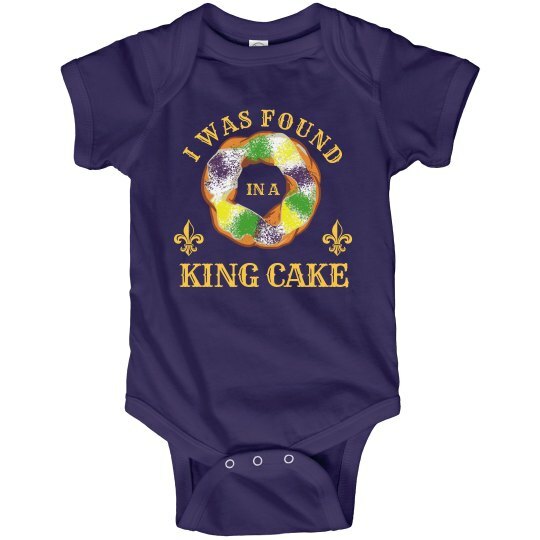 Let everybody know that you actually just found your baby inside a king cake. It was cute and you decided to take him home. Some people make babies during Mardi Gras, you just happened to find one instead.